For the city in Imperial County formerly with this name, see Holtville, California. For other places called Holton, in California, or elsewhere, see Holton (disambiguation). 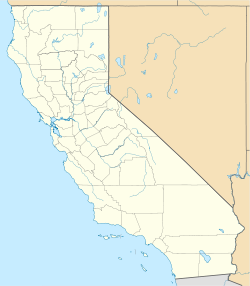 Holton is a former settlement in Los Angeles County, California. It lay at an elevation of 49 feet (15 m). Holton still appeared on USGS maps as of 1924. This page was last edited on 25 April 2018, at 16:57 (UTC).